Biochemistry is the most progressive field of Medicine globally, trying to explain diseases at the molecular levels, evolve early diagnostic and novel therapeutic approaches with the aim of relieving patients of their pain and sufferings. The Department of Biochemistry at Hind Medical College is working relentlessly with the same motto. The main purpose of our Department is to provide world class Medical education and hands on training in Medical Biochemistry and research to undergraduate and post-graduate students, which we try to achieve with the commitment of our dedicated team of faculty members, who being themselves trained in the premier institutes of our country, can not only guide, but also inspire students and nurture their zeal to learn. 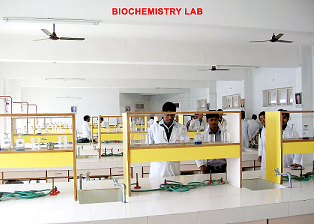 The Department of Biochemistry has been developed with the elaborate infrastructure as prescribed by the Medical Council of India and has grown up as one of the largest departments in the State of Uttar Pradesh. The department caters to all the facets of Biochemistry besides being recommended as a referral investigative centre. 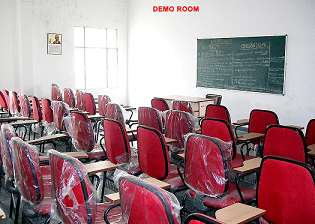 It is backed up with non-clinical, paraclinical and clinical departments of all specialties of Hind Medical College. The Institutional central library of the college has a large and impressive collection of over seven thousand books of all specialties and the library subscribes to the journals of different subjects, both Indian and Foreign. The volumes of journals of three consecutive years are maintained in the respective departments, while the old issues are maintained for reference in the central library. 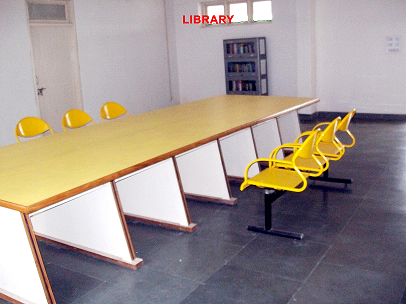 This is apart from an exhaustive departmental library with internet facility for ready reference. 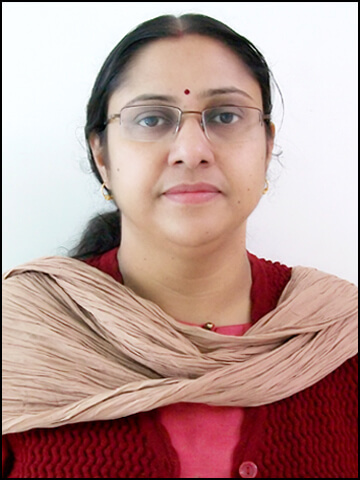 The clinical division of the department of Biochemistry caters to the need of the parent 750 bedded teaching Hind Hospital and functions round the clock. In 2014, the department was allowed the permission for starting the PG degree course. Describe the molecular and functional organization of a cell and list its subcellular components. Delineate structure, function and inter-relationships of biomolecules and consequences of deviation from normal. Describe digestion and assimilation of nutrents and consequences of malnutrition. Integrate the various aspects of metabolism and their regulatory pathways. Explain the biochemical basis of inherited disorders with their associated sequelae. Describe mechanism involved in maintenance of body fluid and pH homeostasis. Outline the molecular mechanisms of gene expression and regulation, the principles of genetic engineering and their application in medicine. Summarize the molecular concepts of body defence and their application in medicine. Outline the biochemical basis of environmental health hazards, biochemical basis of cancer and carcinogenesis. Familiarize with the principles of various conventional and specialized laboratory investigations and instrumentation analysis and interpretation of a given data. The ability to suggest experiments to support theoretical concepts and clinical diagnosis.